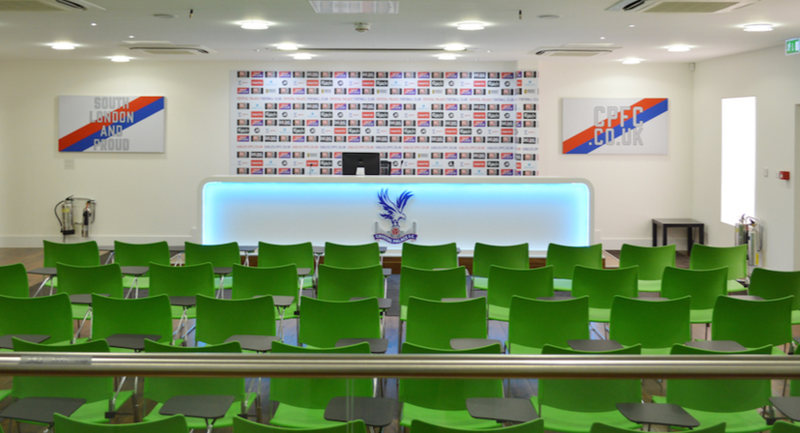 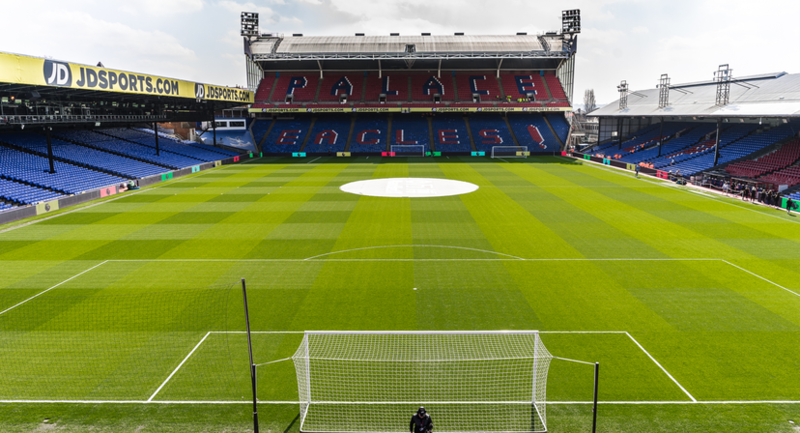 Set in a leafy London suburb with only a 12 minutes train journey from London Bridge, Selhurst Park Stadium is the home to Crystal Palace Football Club. 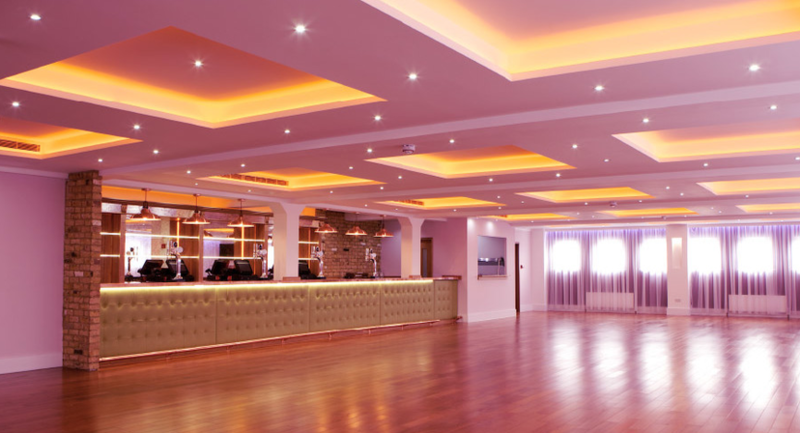 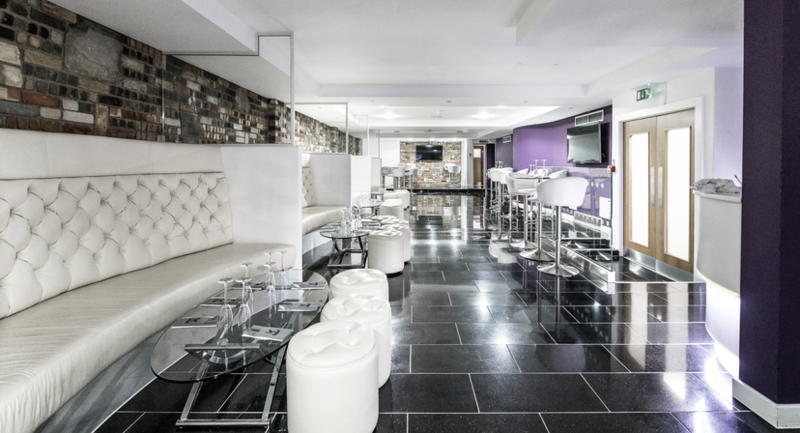 A Unique Venue… our premium lounges offer a range of beautifully designed contemporary spaces that combine state of the art technology with stunning interiors. 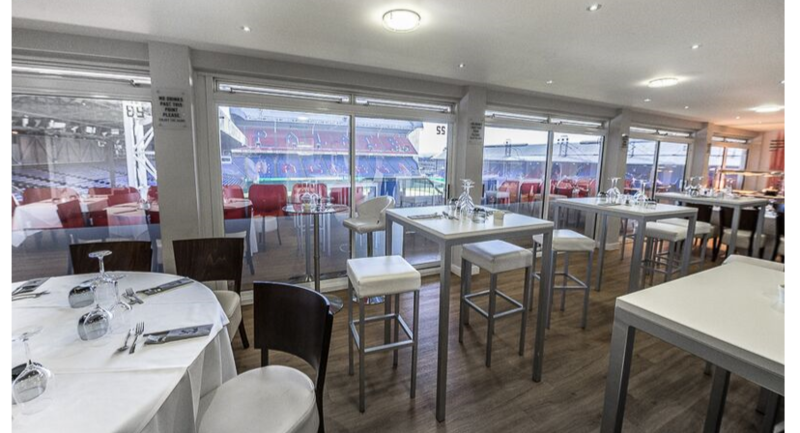 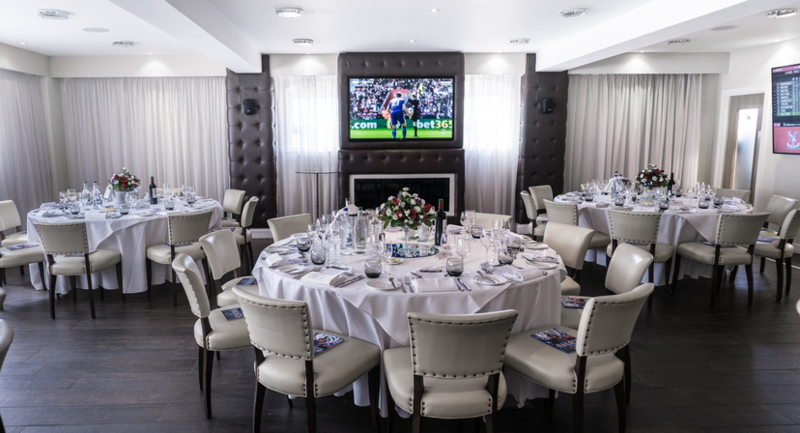 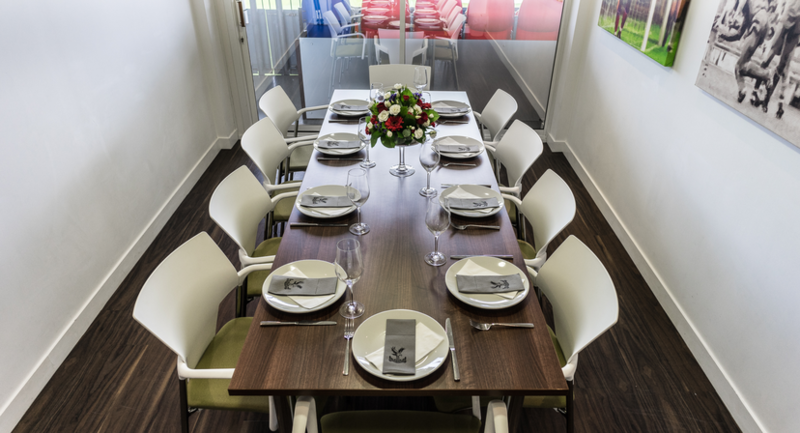 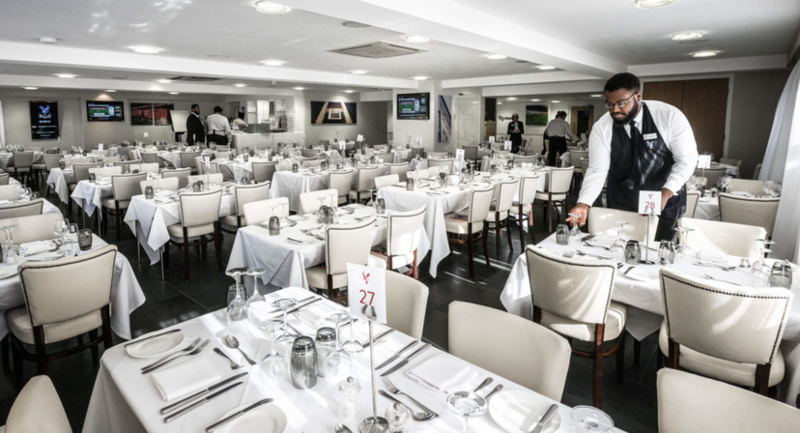 The extensive range of our lounges enable us to accommodate any event from a meeting for ten people in one of our executive boxes overlooking the pitch to a three-course banquet for up to 250 people in one of the main function rooms. 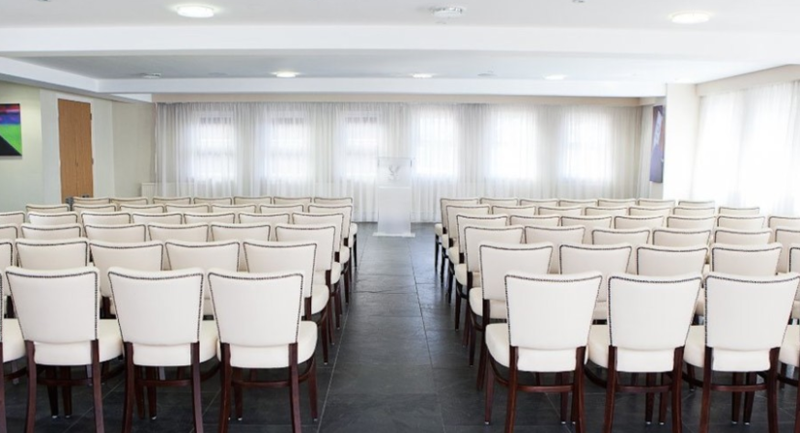 From the initial planning process, right through the day itself our team are on hand to ensure your event is a day you and your guests will remember. 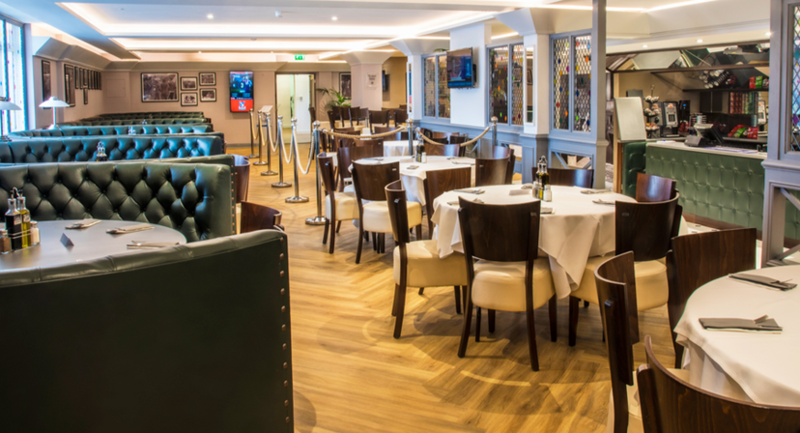 Our chefs specialize in European and Caribbean food and will put together a choice of mouth-watering menus for you to choose from. 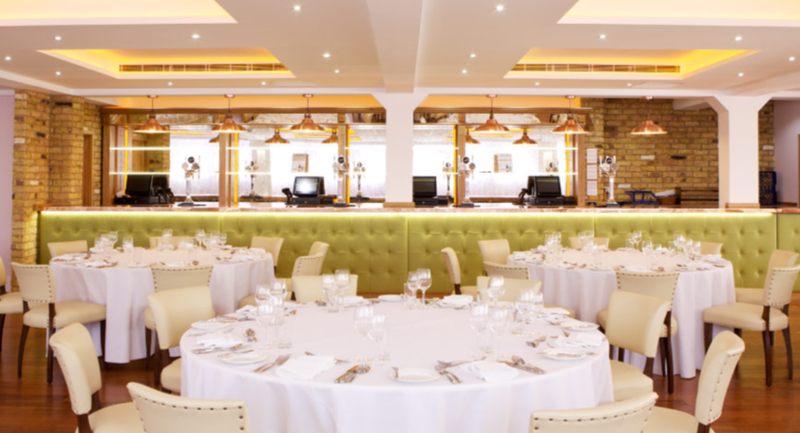 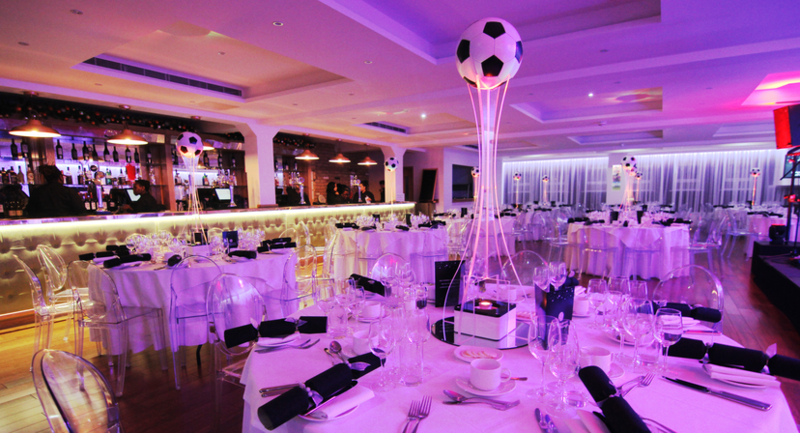 A bespoke service is provided so that your event can be tailored to tick every box.